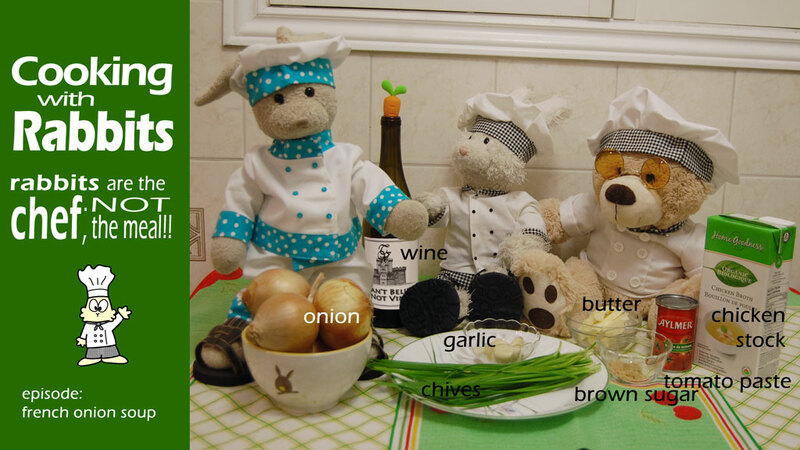 welcom2 #cookinwifrabbits special #nipclub wine edition. 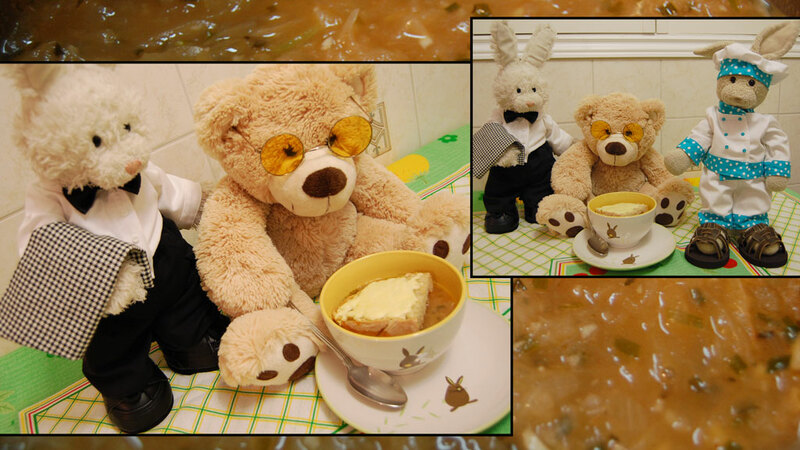 episode: French Onion Soup! 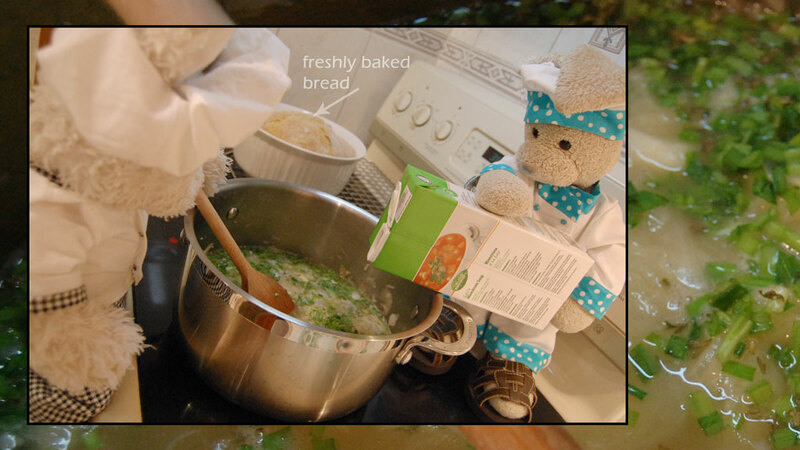 We'll start with a few ingredients.. 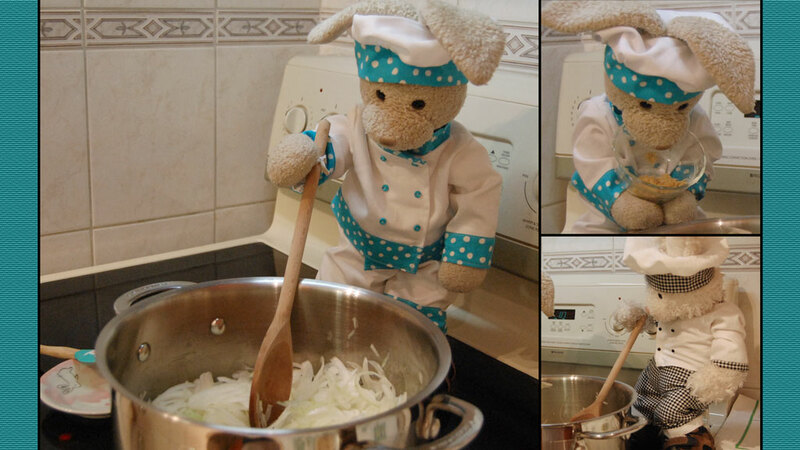 Sweat the onions in butter. Add sugar to help carmalize. 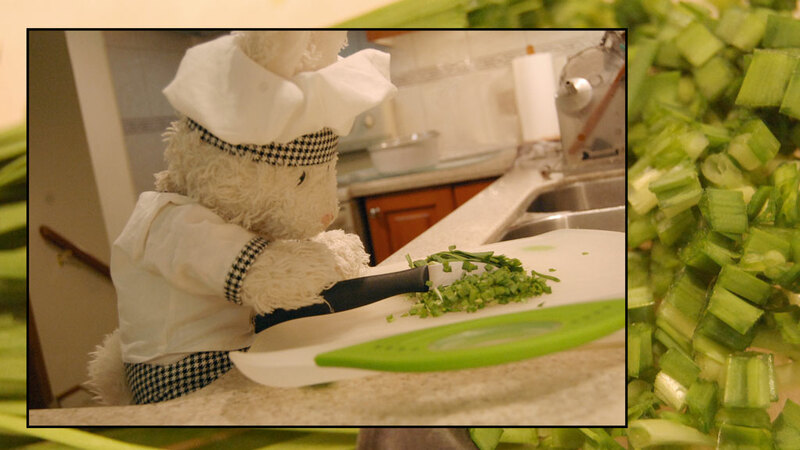 #cookinwifrabbits #nipclub Rufus! keep stirring!! 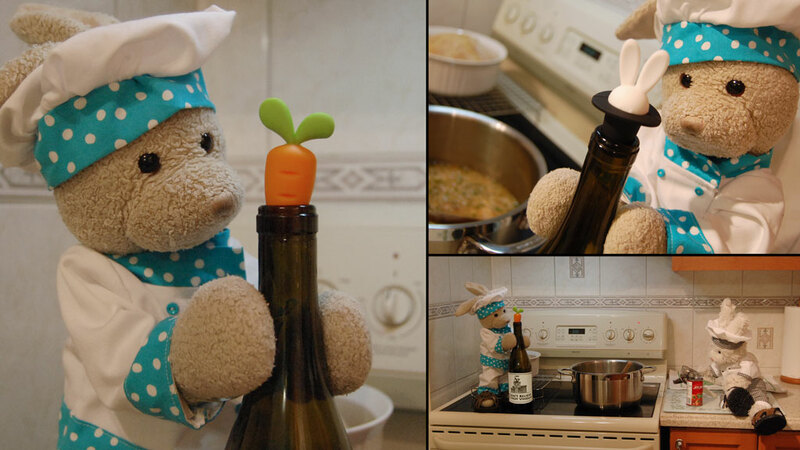 While Rufus opens tomato paste, taste&add generous dash of redwine. 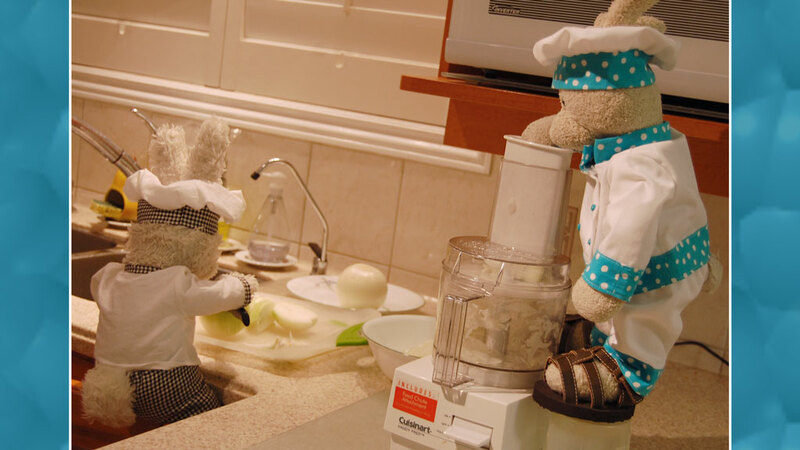 #cookinwifrabbits #nipclub make sure not to drink too much! ***commercialbreak*** I Can't Believe It's Not Vinegar! Fine Wines by Tweak Vinespresso Also try I Can't Believe It's Not Vinegar Red! 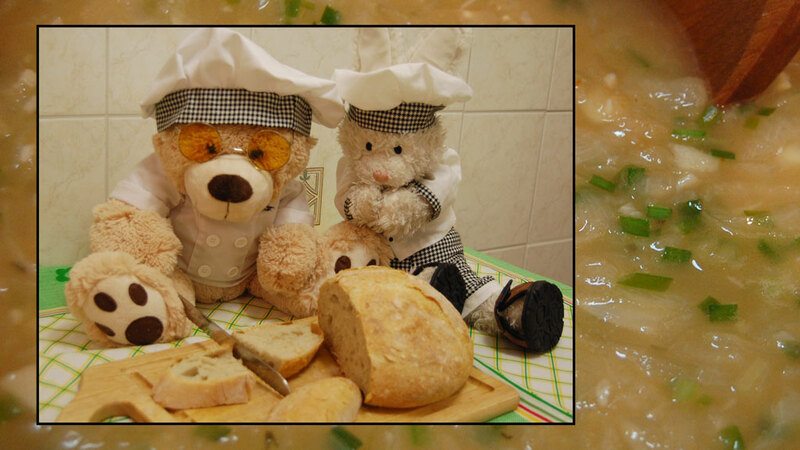 Drop toasted cheesebread on soup & serve hot!! 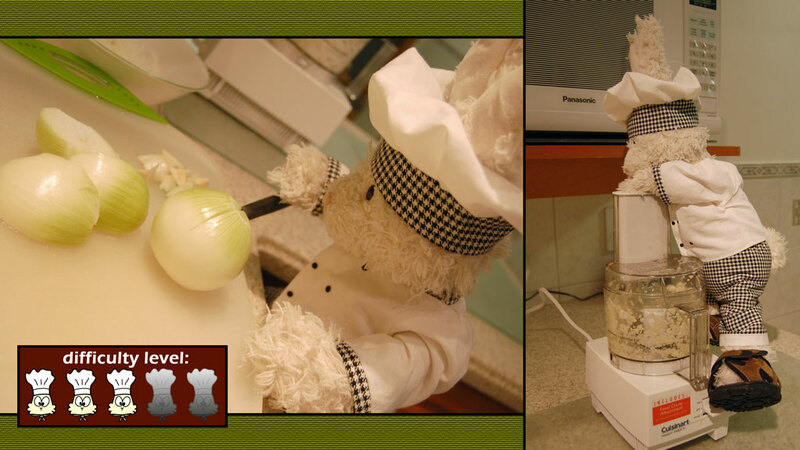 #cookinwifrabbits #nipclub thx4watchin! Rufus: sir, anything else I can get u?